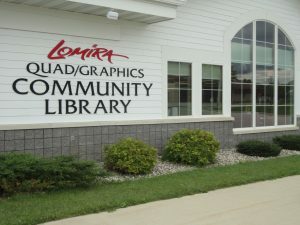 Thank you for your interest in becoming a volunteer at the Lomira Quad/Graphics Community Library. Volunteers are important partners in fulfilling the Library’s mission of providing patrons with knowledge and information that supports lifelong learning and expanding and enhancing public service to the community. Volunteers perform many important jobs that cannot be funded out of the Library’s regular operating budget and are essential to maintaining quality library service. 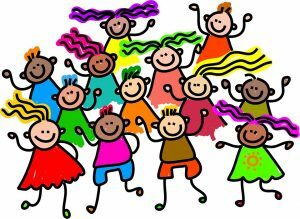 Volunteers support the Library Staff in various capacities and are supervised by Library Staff to work with patrons and help with special projects and community events. Volunteers do not take the place of paid staff and perform their duties and tasks without wages, benefits or expectations of compensation (including travel expenses) of any kind. Volunteers are recognized by the public as representatives of the Library. If you enjoy meeting and helping people, then share your talents and skills and discover the rewards of giving your time and energy to an organization that enriches the lives of others and the community! 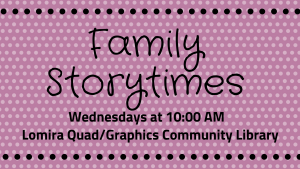 Although the Lomira Quad/Graphics Community Library benefits greatly from its volunteers, volunteering can be very rewarding for the individual as well.